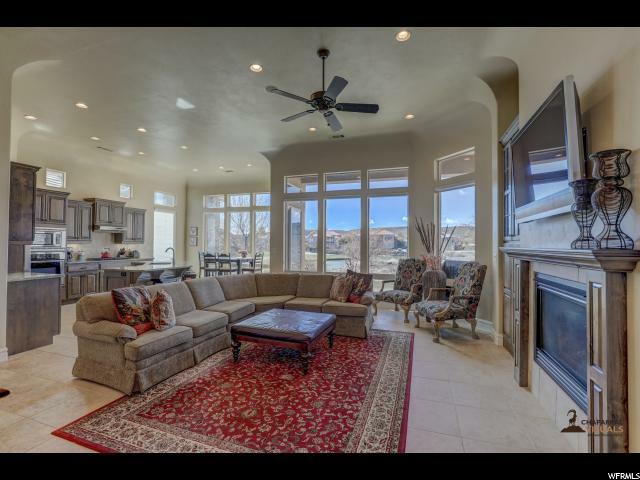 All SUNBROOK homes currently listed for sale in St. George as of 04/18/2019 are shown below. You can change the search criteria at any time by pressing the 'Change Search' button below. "Beautiful 3 bedroom, 2 bathroom home on Sunbrook golf course, with an exquisite view of the lake, very quiet and serene. Twelve-foot ceilings, stainless steel appliances, large windows. Square footage is taken off the building plans. "